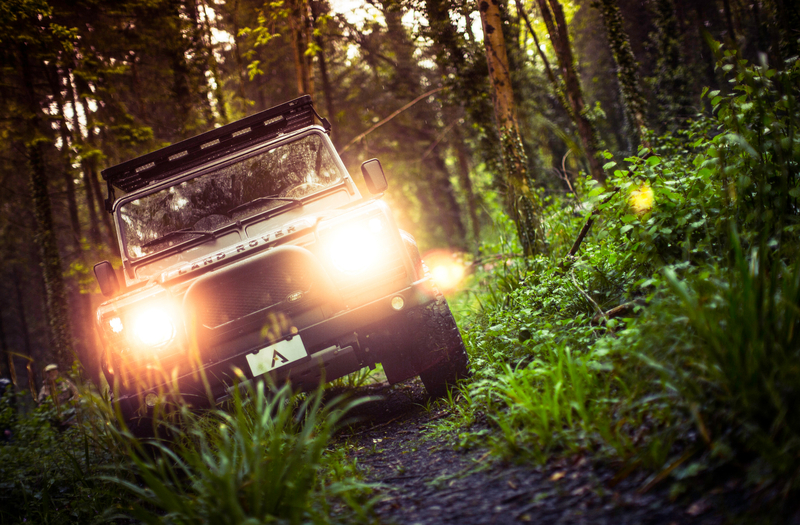 The Land Rover Defender may be dead – well, dormant, as we’ve been assured a new generation is on its way – but that doesn’t mean people’s appetite for the boxy off-road icon has evaporated. In fact, as the new Arkonik Boulder proves, it’s anything but. While Gaydon is no longer turning out classic Defenders, the chiselled 4×4 is a popular choice for bespoke builds by the likes of Twisted, Kahn and Arkonik. 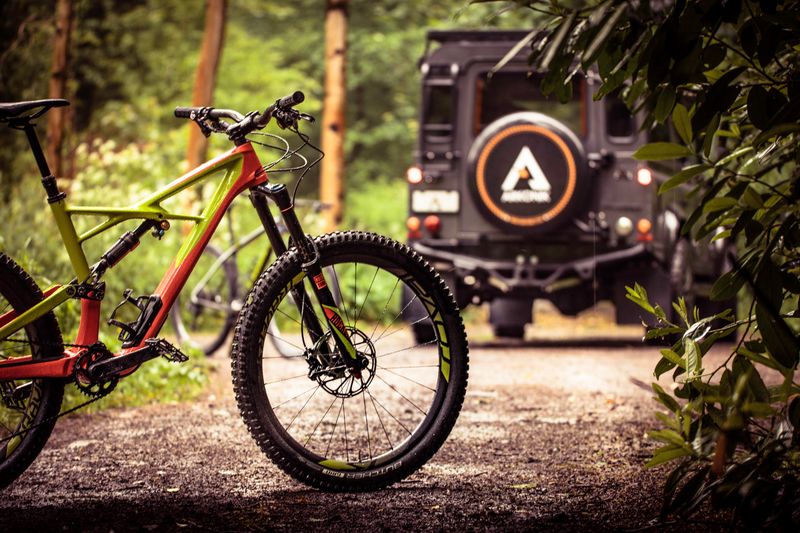 The latter, based in the good ol’ West Country, has just released its latest custom creation, the Boulder, and (as the name suggests) it’s set to head Stateside for some off-road adventuring across Colorado. 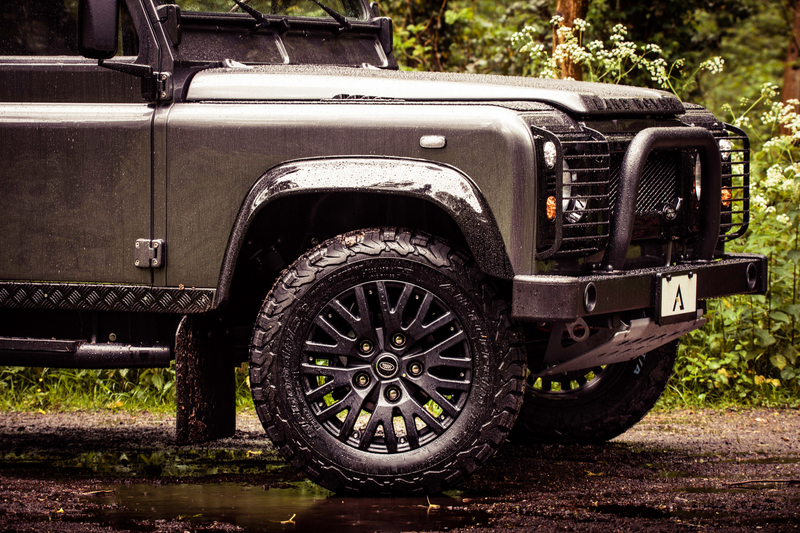 Based on the 110-inch, long wheelbase Defender platform, the Arkonik Boulder is finished in Bonatti Grey, with 18-inch Kahn ‘1983’ alloys (wrapped in chunky BFGoodrich rubber) filling the aggressive black arches. It’s not all pomp and poseur though. 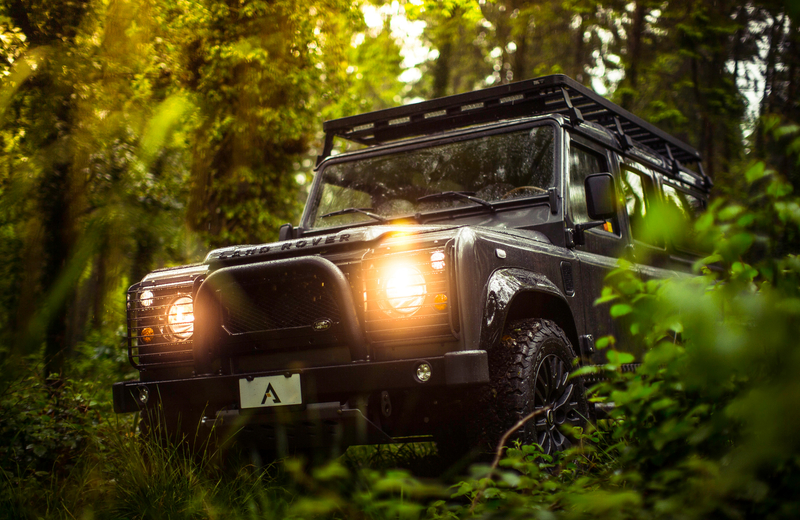 Headlight guards, an A-bar, a bespoke roof rack and a rear LED work light all prove that this modified Defender is ready for some serious action. In fact, that roof rack is ready to carry the new owner’s mountain bike of choice, allowing them to hit up even the most inaccessible Colorado trails with ease. Yep, it’s a pretty sweet setup. 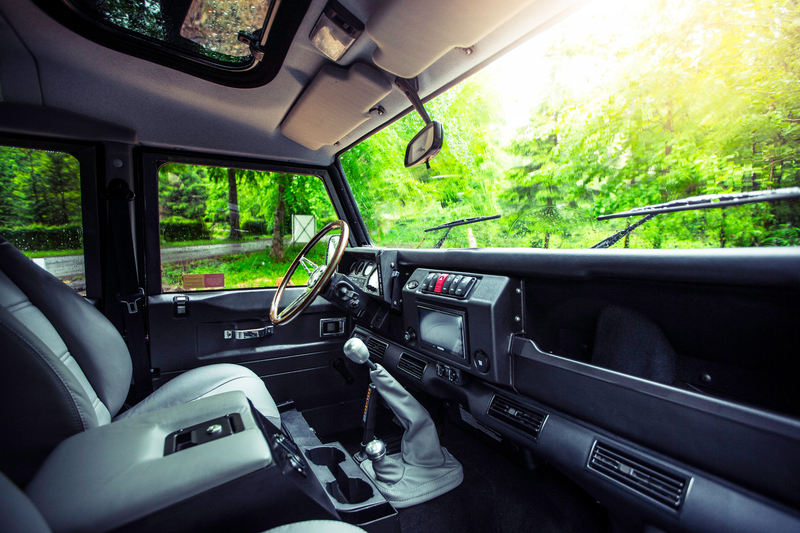 Inside, the Boulder keeps the Defender’s utilitarian style, with a few added luxuries, of course. The grey leather front seats are now heated, there’s a classic wood-rim steering wheel and the Alpine sound system comes with Apple CarPlay. 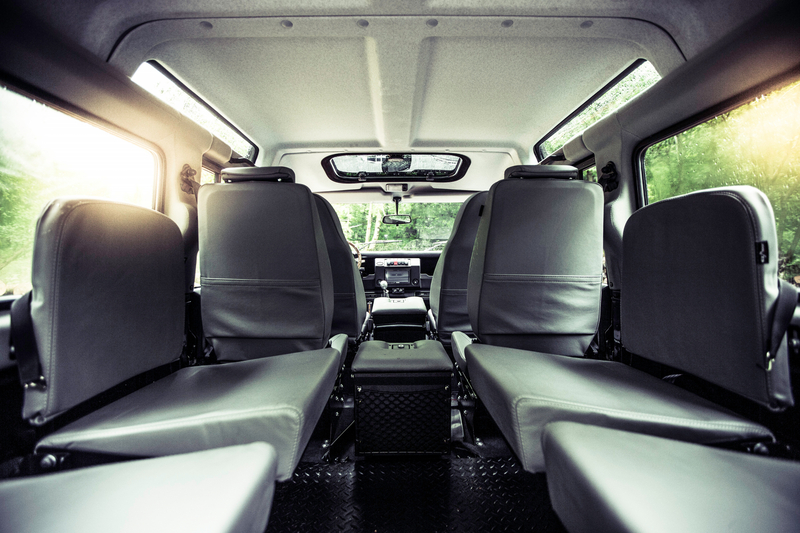 With Arkonik restoring their Land Rover Defenders to each customers’ exacting specifications, the company doesn’t officially put a starting price on its bespoke builds. In other words, it’s not going to be as cheap as a standard second-hand Defender. However, with a ‘better than new’ ethos it’s not going to be as troublesome as a second-hand Defender either. 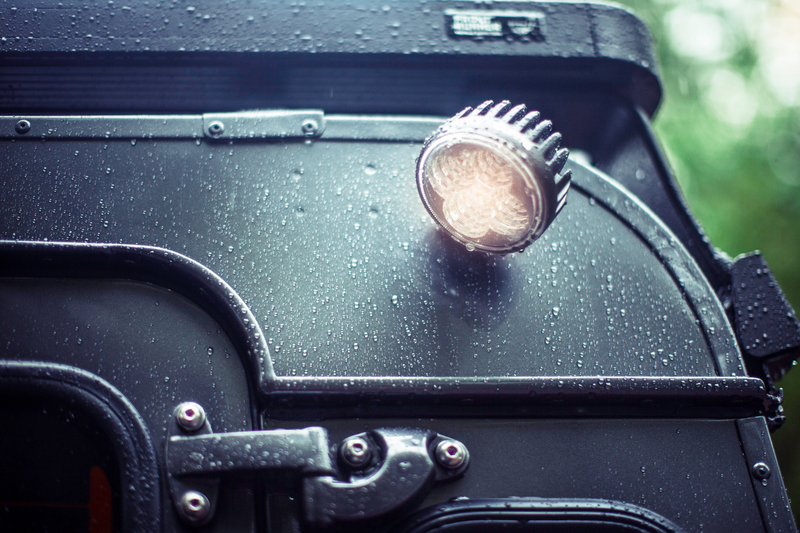 For some proper peace of mind while mud-plugging through the wilderness, we know which we’d choose.